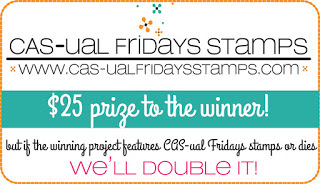 Paper Pawz: New CAS-ual Fridays Challenge CFC157 - Shaker Cards! 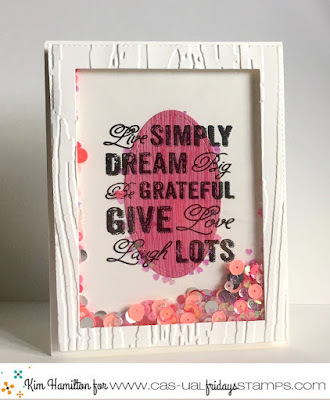 New CAS-ual Fridays Challenge CFC157 - Shaker Cards! More Lawn Fawn Christmas scenes! Simon Says Stamps Fall Colours!!! Lawn Fawn - Let it Snow! Lawn Fawn - Jump for Joy it's almost fall!